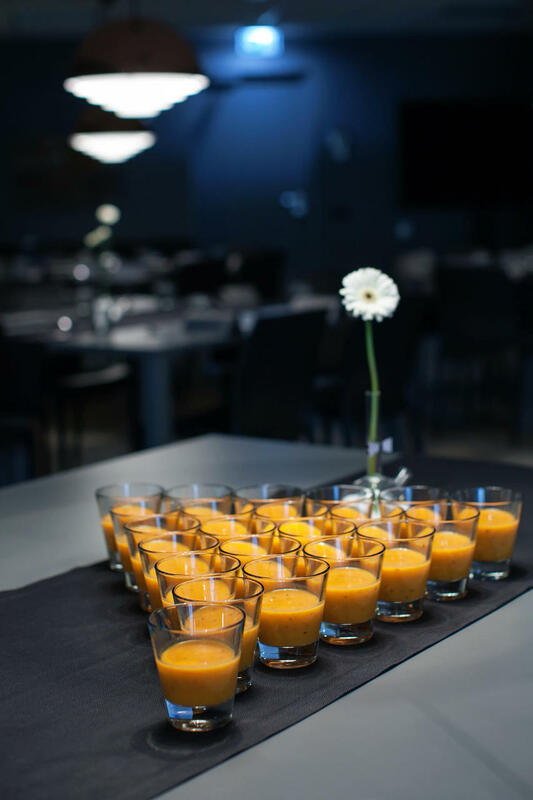 Academic Food Lab is a training centre and a private restaurant in the heart of Tallinn. 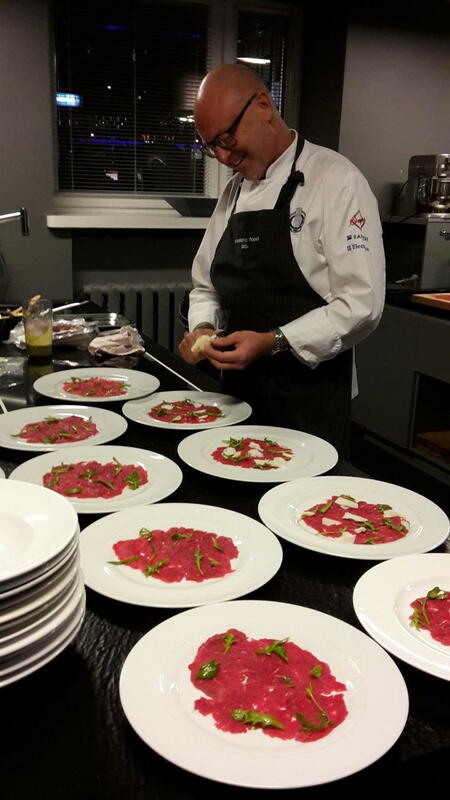 The venue is established in the cooperation with Estonian Chefs Association. Hands-on cooking Classes and demonstration dinners are conducted around the teaching islands contributing to an intimate and personal experience with Estonian master-chef instructors. Each event culminates in 4-course dinner in our cozy dining room. Wine tasting at "Luscher & Matiesen"